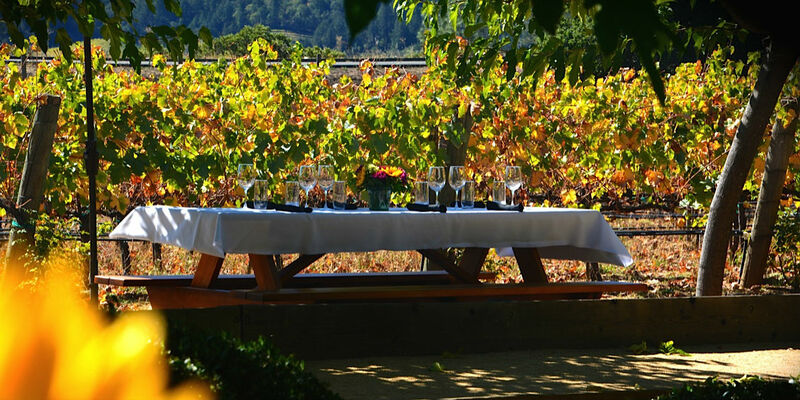 This tasting takes place in our winery tasting room from 10 am to 4:30 pm, 7 days a week. To ensure that our guests enjoy the best experience possible, we ask that groups larger than 4, call ahead for an appointment. Guests may enjoy a tasting of 4 premium wines for a fee of $25. We also invite you to enjoy a complimentary sample of our estate grown olive oil during your visit. Dutch Henry Club members taste free. 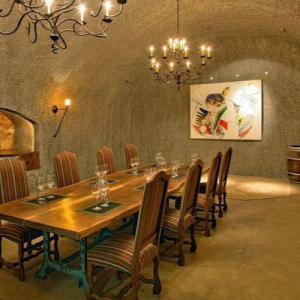 This tasting also takes place in our winery tasting room from 10 am to 4:30 pm, 7 days a week. We ask that groups larger than 4, call ahead for an appointment. 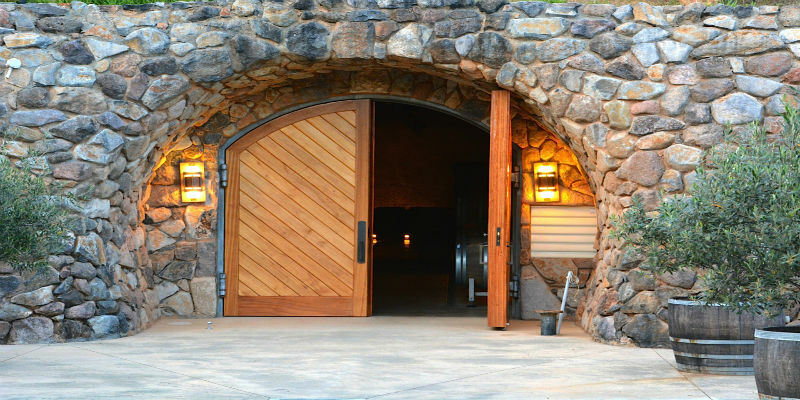 Guests may enjoy a tasting of 5 premium wines, 2 of which include our Estate Reserve Cabernet and a special seasonal release barrel sample directly from a French Oak Cask. This tasting experience is $35 per person. We also invite you to enjoy a complimentary sample of our estate grown olive oil during your visit. Dutch Henry Club members taste free. 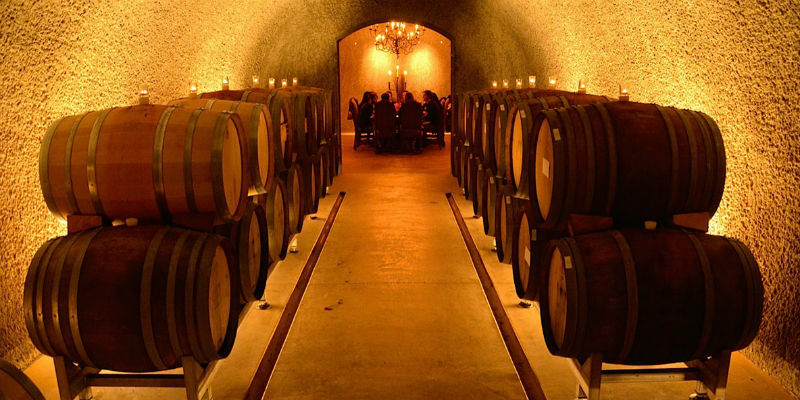 This tasting takes place in our winery tasting room and includes a tour of the winery/cave. 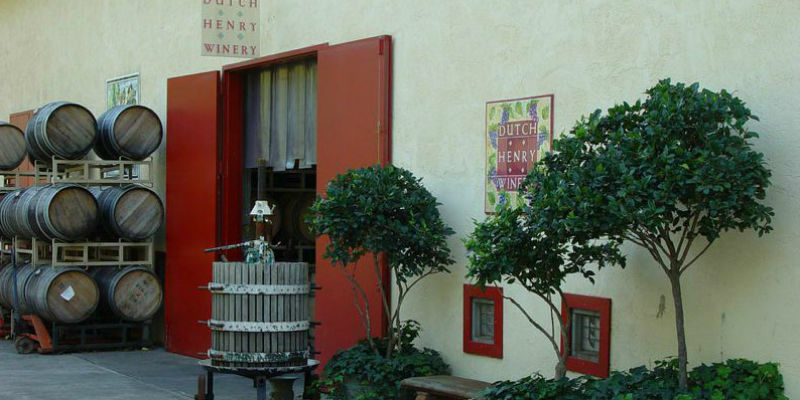 Guests may enjoy a “Dutch Henry Collector” tasting of 5 wines (a barrel sample is usually available while on tour inside the cave) for a fee of $45. We also invite you to enjoy a complimentary sample of our estate grown olive oil during your visit. Reservations are required. To make a reservation email: orders@dutchhenry.com or call us toll-free at 707-942-5771. 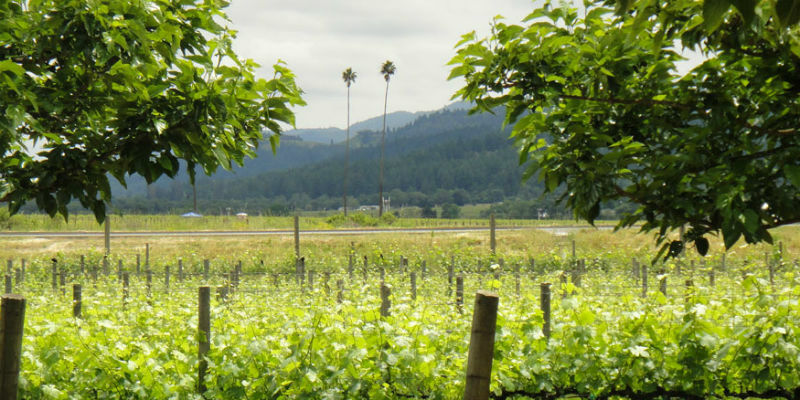 Our Dutch Henry reserve tasting offers a special one on one opportunity to discover the inner workings of our small family owned winery. 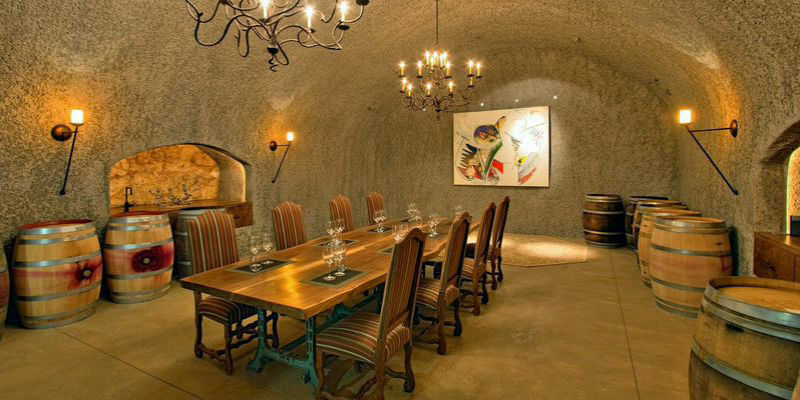 The tour includes a barrel sample, cave tour, and a private seated reserve tasting in our Cave Dining Room. 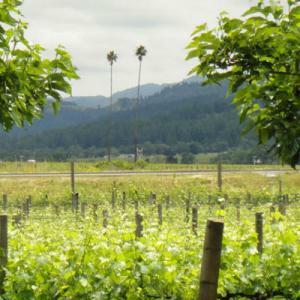 Orders can be placed during the tasting, and your wines will be conveniently shipped to your preferred destination. 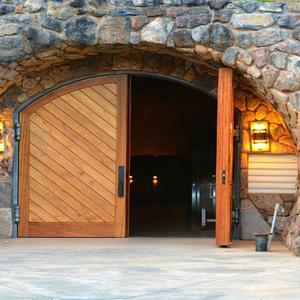 This one hour package is $85 per person and can accommodate up to 12 guests. There is a minimum of 4 people required for this experience. To make a reservation email orders@dutchhenry.com or call us at 707-942-5771. Our picnic tables and bocce ball courts are available for use by our guests. We are happy to offer both of them for your enjoyment and space may be reserved on a first call basis. 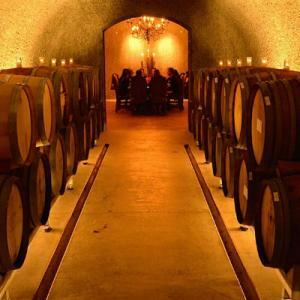 We require our guests to experience any of the above Tasting or Cave Tour & Tasting experiences for use of these amenities. 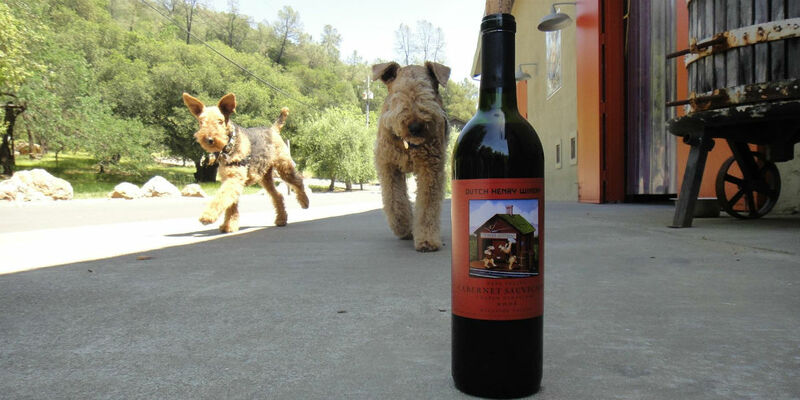 Dutch Henry Winery is dog-friendly. 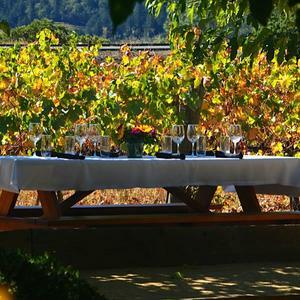 While Dogs are not allowed in the winery we are happy to set you up at a picnic table for a tasting. 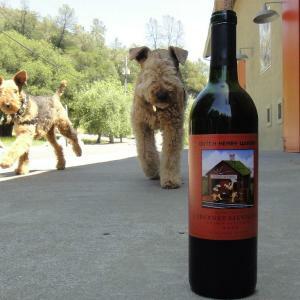 Leashes are encouraged and when possible a call ahead to alert our resident Airedales of pending four-legged company. 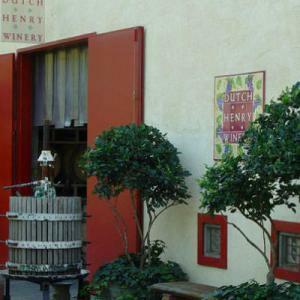 Dutch Henry Winery is closed on Thanksgiving Day, Christmas Eve, Christmas Day, New Year's Eve, and New Year's Day.